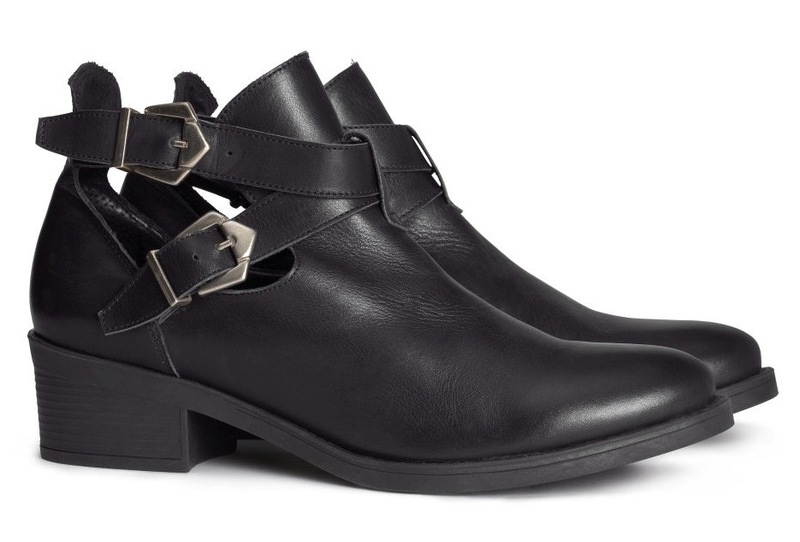 I own more than a dozen pairs of ankle boots and never will I have too many. The thing that attracts me to these boots is the way they become uniquely better with time and wear. Each crease and and scuff is a story of the journey you have taken to get where you are at that time and by the time the sole is worn down you have a great story to tell of all the places you have been. I also find that the boots gets more and more comfy as they are moulded into the shape of your feet over time which makes it even harder to let go of when the time comes to say goodbye. Start your collection with these beautifully simple boots which will become your outfits' staple. hello hun..amazing shoe.. wanna follow each other? just tell me if u follow me, then i'll follow u back immediatley. I love these boots style, but you belive I don't have any one. I follow you on Bloglovin! I wait now you follow me too. Love the shoes & the blog! Hi lady, thank you so much for the follow. Following you back on bloglovin'. Keep uot the good work. you have an amazing blog <3 these boots are so beautiful i really have to get a pair!! maybe you wanna follow each other on GFC and bloglovin? let me know!! hi dear!!! thanks for your comment and follow!!!! follow you back on bloglovin!!! I love your blog!! And I've been following you for a while now on bloglovin as well.